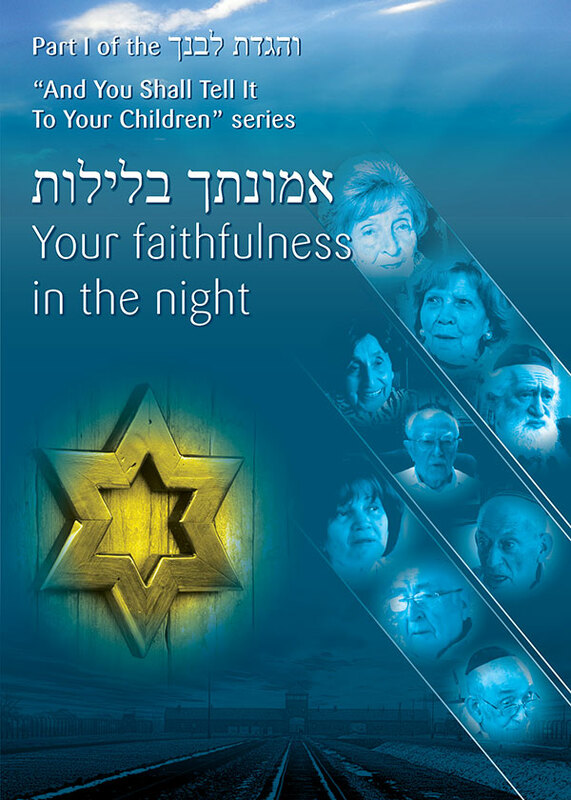 “I felt the hand of G-d on me at all times,” says Leah Kaufman. She is one of twelve Holocaust survivors whose testimony is recorded here. In the face of the ultimate expression of man’s inhumanity to man, the most surprising thing is that some Jews managed to keep their faith. Eva Neumann was a Hungarian girl of fifteen when she got off the cattle trucks to find herself amid the mayhem of Auschwitz concentration camp. 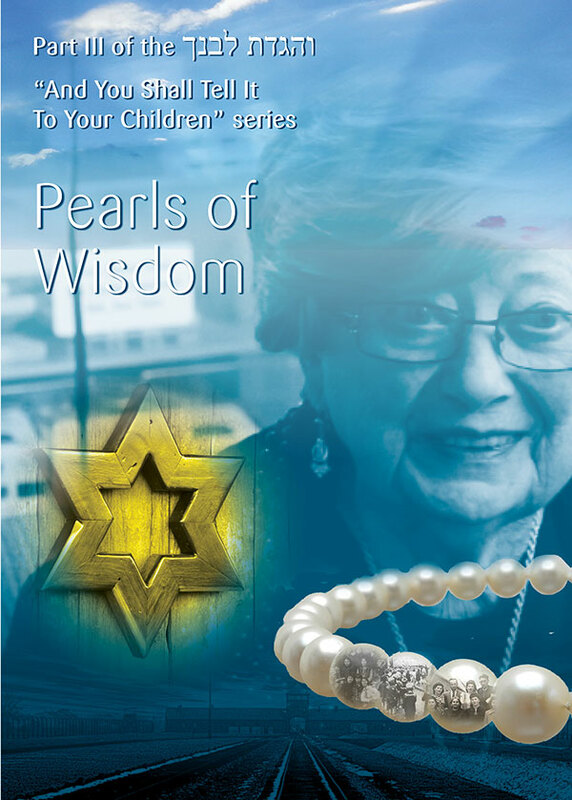 Pearl Benisch is a witness to history, a Holocaust survivor whose faith and the legacy of a great teacher sustained her in the darkest times. 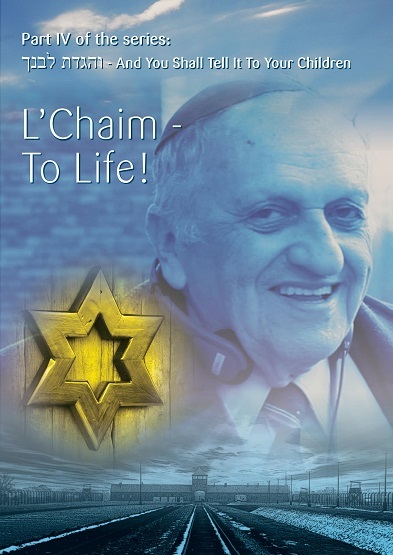 L’Chaim - To Life! 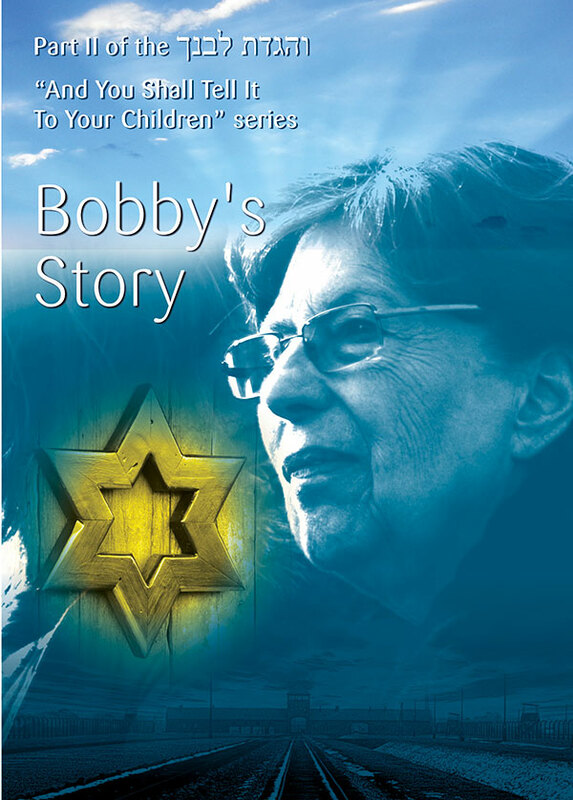 documents the life and reflections of Holocaust survivor Dov Landau as he travels to Poland to pass on his story of survival to the next generation. 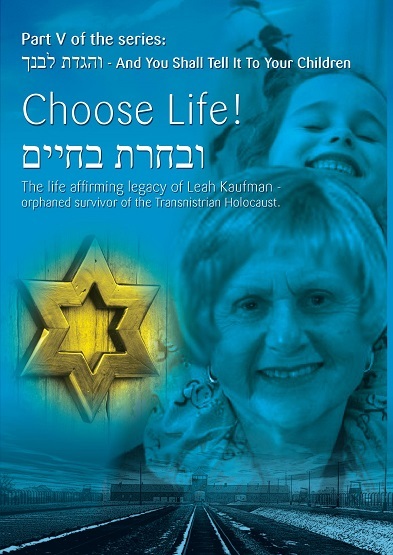 The life-affirming legacy of Leah Kaufman - orphaned survivor of the Transnistrian Holocaust.